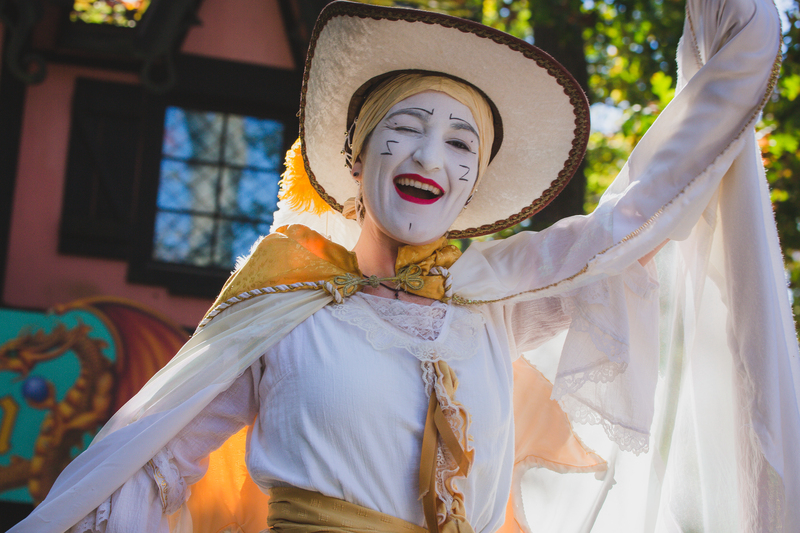 A cheery hello from the Maryland Renaissance festival that is held every year in Crownsville, Maryland. While the season is over, the jovial excitement remains. 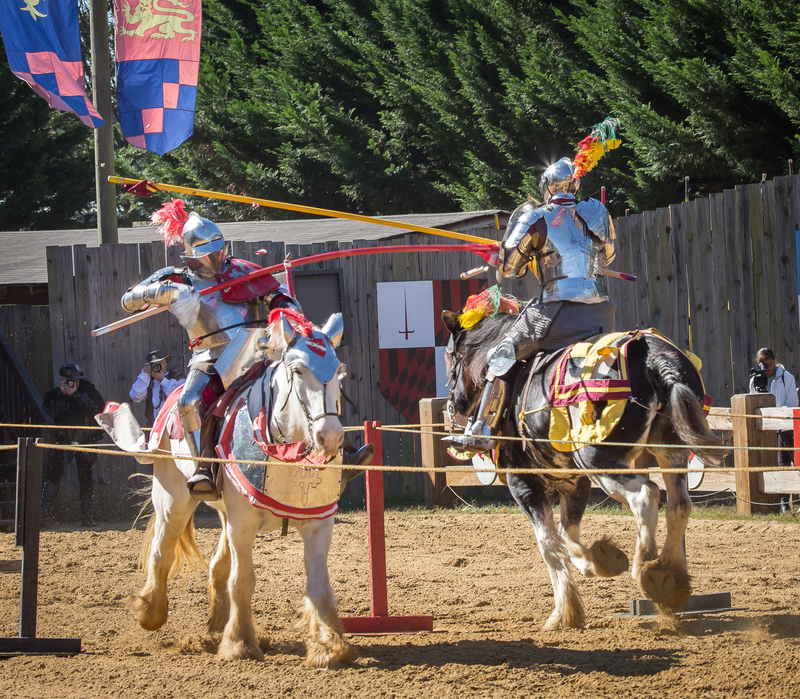 One of the most exciting events is the jousting competition where knights from across the country come to the RennFest to compete. Imagine, thundering hooves as the heavily armored knights ride towards each other, lances in hand. Lances land, bowing and snapping with pieces flying through the air. Seasoned horsemen, the knights remain on their mounts to go for another round. Only the best knight remains to be the greatest knight in the land. I keep wanting to learn how to do this with Remy, but she won’t have anything to do with it…smart horse. This a fun post! It reminds me that I’ve wanted to experience one of these Renaissance Festivals even if just once. The first picture you should sell to them for their brochure and or posters next year. I wonder what the horses are thinking? “What’s man. Can you believe we’re still doing this? I mean come one, really?” My other thought at seeing these images was about the training required to do this properly…lol…oh I can just imagine. Thanks for sharing! Why’s it look like it’s not so cold there? Oh I can see you and I getting together and dressing up and really enjoying the RennFest together. I owe you lots of replies and can’t believe your kindness and generosity. Yes dress up!! Don’t get me started!